Peter was one of 9 international garden designers selected, in this case to represent Ireland, by a French jury to design and realise a garden in the moat of the Chateau some 30′ below street level. The WW1 memorial garden on the theme of peace will be completed and launch this October 2018. 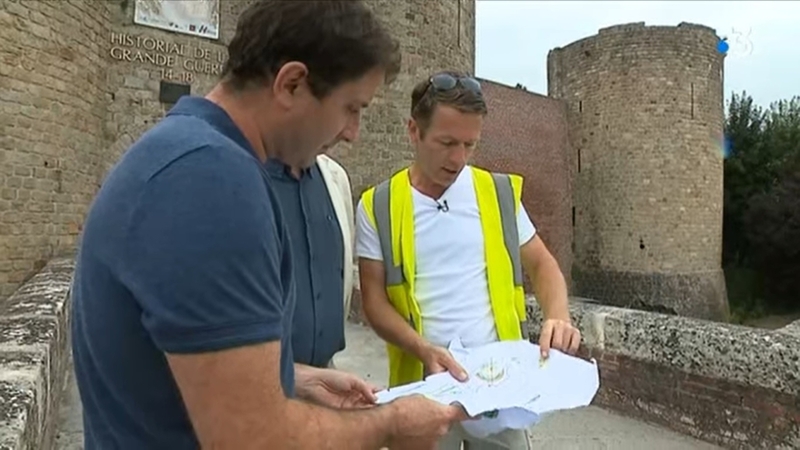 Below, the garden build in progress being reported on France 3 TV.